Welcome to 2017! 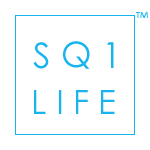 In a few month’s we’ll be celebrating the 3rd anniversary of squareonelife.com, in addition to that, 2017 has a number of exciting developments and expansions coming to the Square One area as well as other Mississauga pockets. The anticipation for the launch of M City is just one of several developments which are expected to start sales this year. 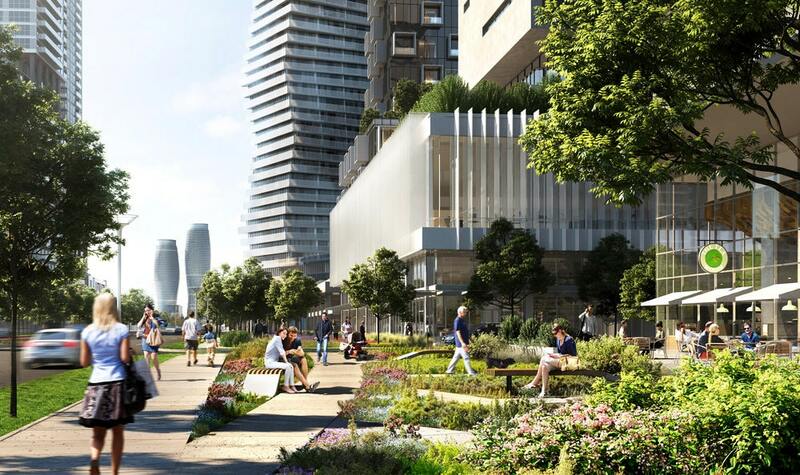 This article will take a quick look at 3 different condo development projects and a summary of the general future vision for modern Mississauga. 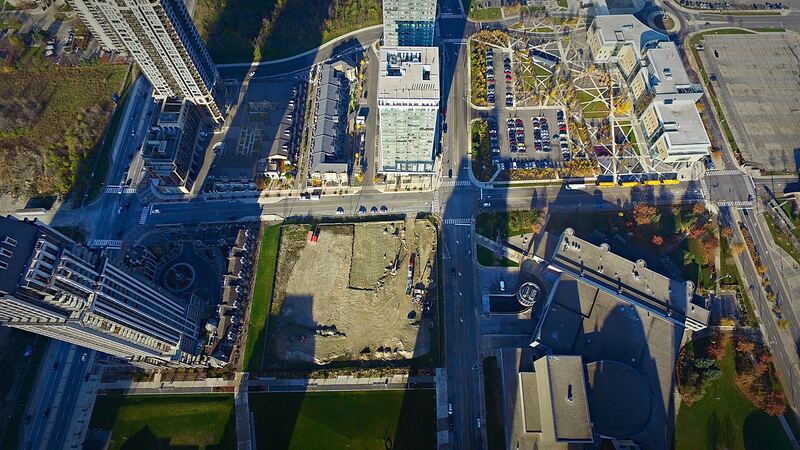 Downtown Mississauga residents may have noticed new construction taking place at the South West corner of Prince of Wales Dr and Living Arts Dr (368 Prince of Wales Dr Mississauga). Here, Daniels, the team behind the One Park Tower Condo and Chicago Condo, among others is setting up a new sales centre. This is for the new project they’ll be unveiling most likely later this year. Preliminary information provided to us suggests the location will be at Confederation Pkwy and City Centre Dr, the current location of a YMCA parking lot. (0 City Centre Dr and 33 City Centre Dr). Final plans may change but the initial design is a two tower development featuring 18 and 42 floors with commercial/retail space on the ground floor to help create more of an urban vibe streetscape. 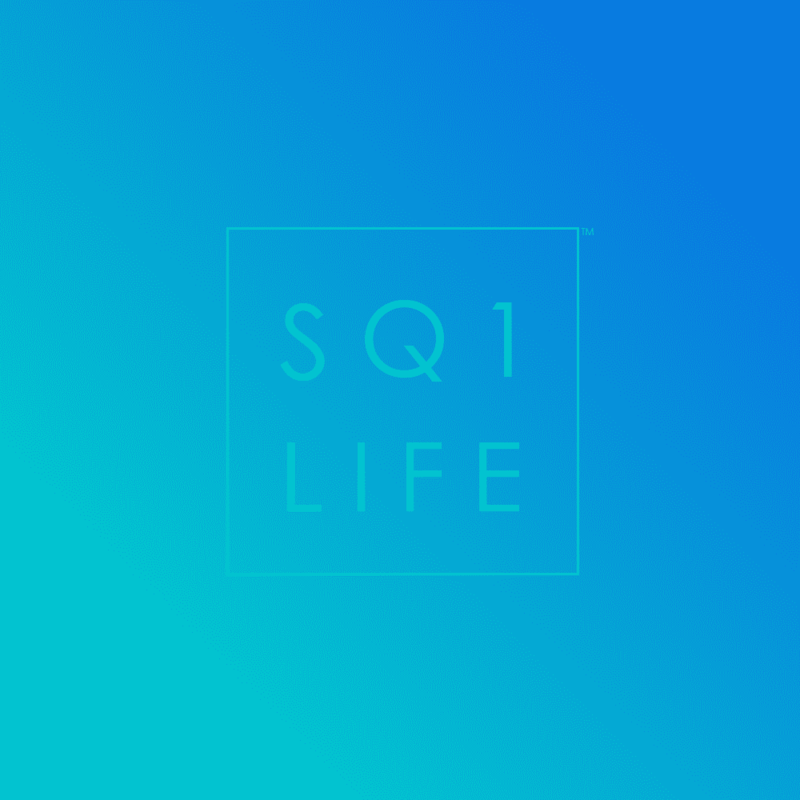 Daniels has had a great run with creating architecturally unique buildings of good quality at Square One so we’re excited to see what this latest project delivers. This has to be one of the most talked about and popular new construction condo launches in Mississauga. M CITY has sparked a huge amount of interest given the attachment to Rogers Real Estate Development Inc and the amazing architecture that’s expected. The sheer scale and size of M CITY is only rivaled by Amacon’s Parkside Village project. Sales are expected to start any week now and we’ve received thousands of inquiries. 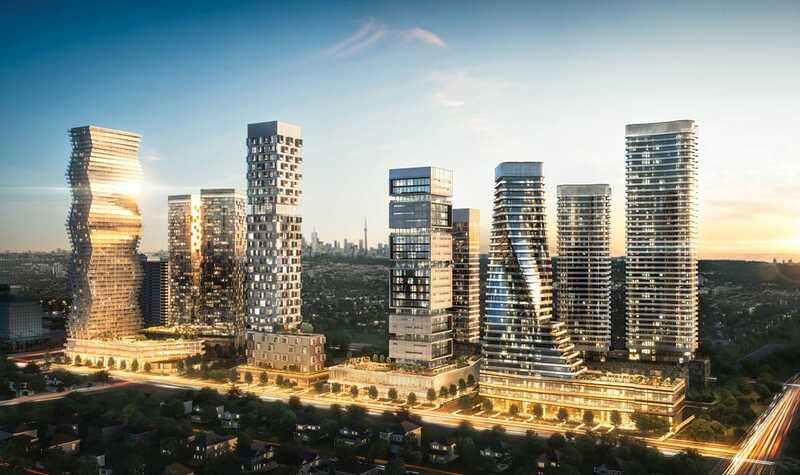 The first tower will add to downtown Mississauga’s amazing futuristic skyline and the ten year project will offer future buyers something to look forward to. We’re definitely excited to be a part of the M CITY Condos launch. We’ve grouped these last two projects together. Kariya Dr will be a busy road in the next while. The Tempo Condos, as was the initial project name is being developed by Greenpark Homes at the corner of Kariya Dr and Burnhamthorpe Rd W. This multi-tower project is expected to bring new liveliness to that area with fresh and modern towers, commercial space and retail. Following the Downtown 21 Plan’s push towards a more pedestrian and urban oriented core, the Tempo Condos will incorporate such functional, European inspired design. 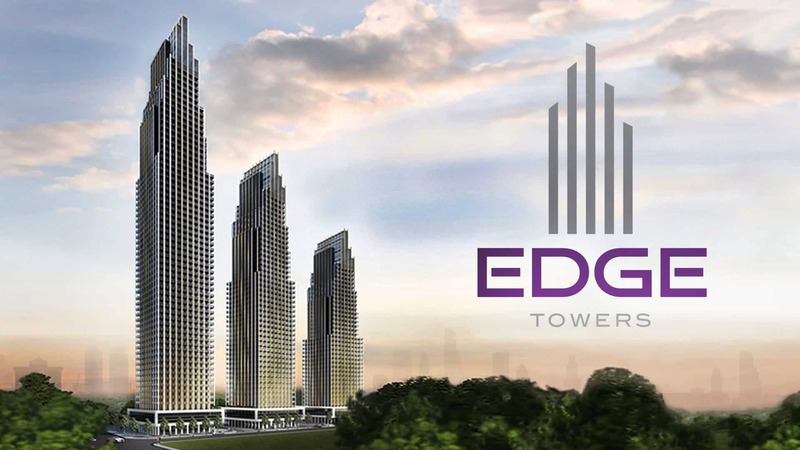 In addition, Solmar’s Edge Towers Condos are slated to begin sales this year with the location being along Elm Dr W, Hurontario St and Kariya Dr. The design of these towers is truly striking and will further add to Mississauga’s outstanding skyline.